Also, my brother celebrated his 29th birthday yesterday with 3 cakes from Bizu, Happy Cream Puffs and Gustare. 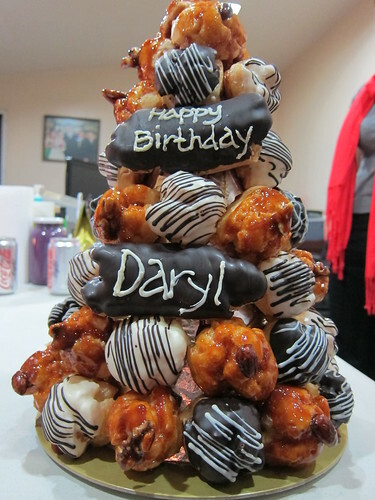 The cream puff tower is so good! The problem is stopping myself from eating more of it! 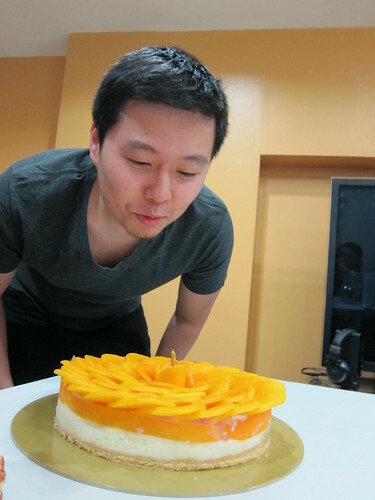 Oooh I love the mango cake from bizu. Had that last new year’s.